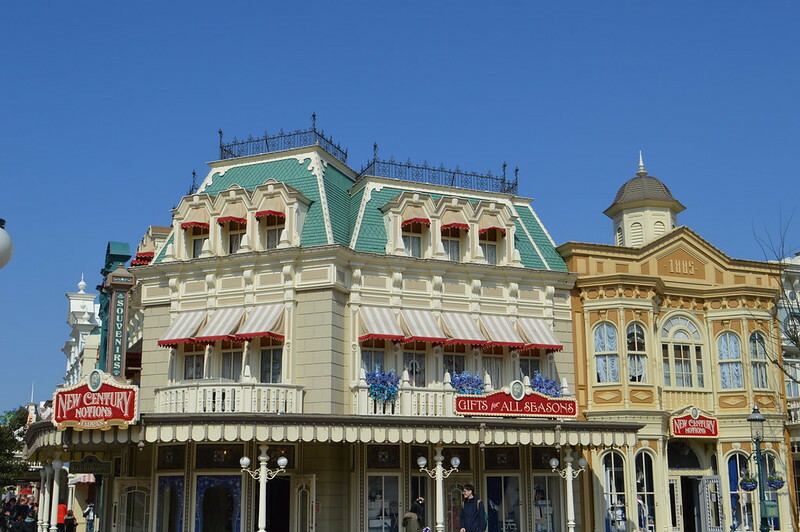 I've really enjoyed putting this post together because I've been able to look back at all of the photos I took of the beautiful Disneyland Paris park. I have visited Disney parks in Orlando as a child but only visited Paris for the first time as an adult. 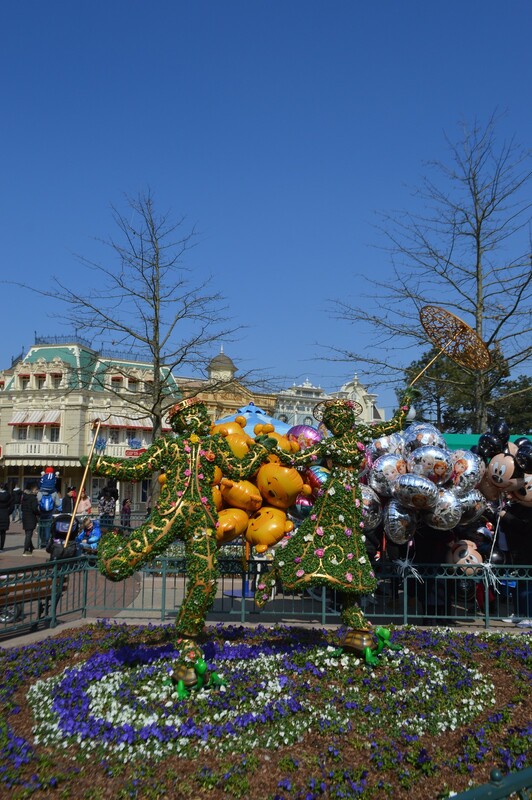 I was disappointed by Disneyland Paris during my trip five years ago as it was a little shabby and run down but the Walt Disney Company now has full control of the park and is making a lot of improvements. A lot has changed since my last visit and the renovations and attraction updates really impressed me and I'm already planning my next trip! As previously mentioned the trip to Disneyland was my first family trip since I was a teenager. 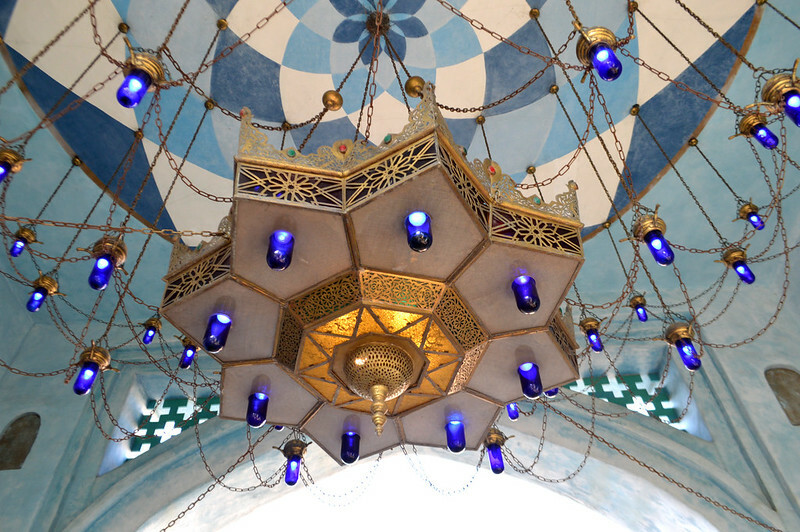 You might think Disneyland is an odd holiday destination for four adults but there's more to Disney than spinning tea cups. There was plenty to see, do and eat to keep us all entertained for a few days. We stayed at the Newport Bay Club Hotel during our trip to Disney. My brother is an annual pass holder so we were entitled to a 50% discount off our stay, without this we probably would have stayed at the Sequoia Lodge or Hotel Cheyenne which are a bit more budget friendly. 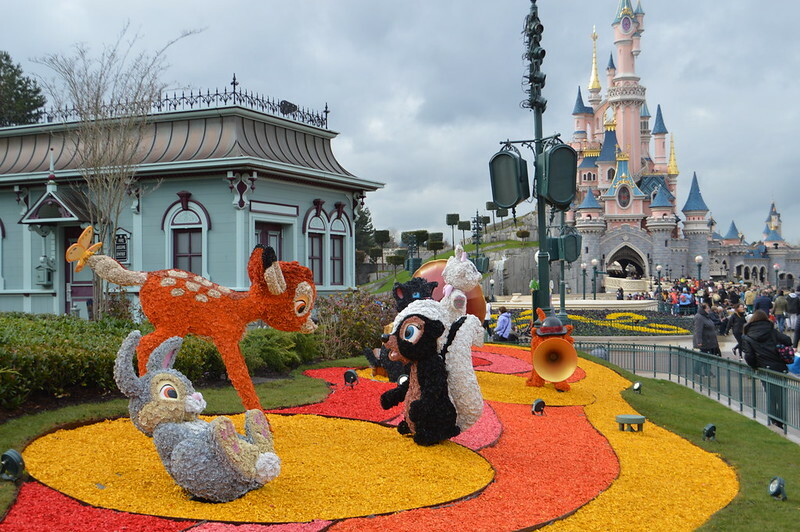 Staying at the hotel means you are within walking distance to the parks, Disney Village and the local train station for easy access to the city of Paris or the airport. 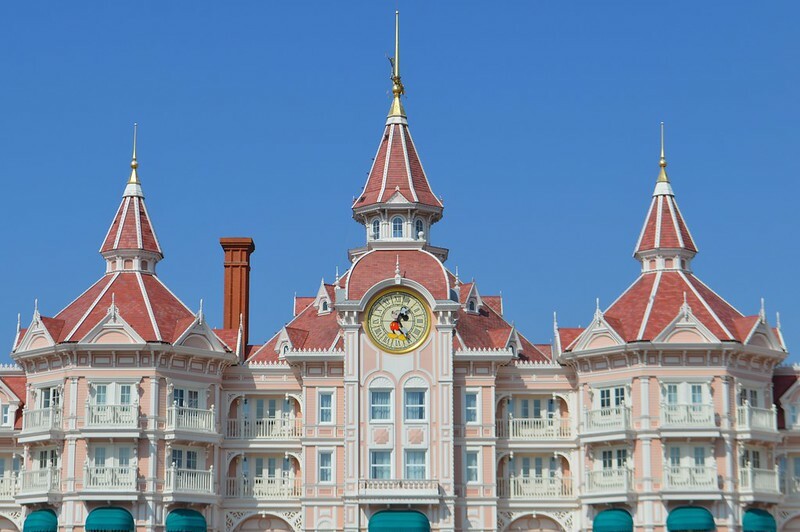 Staying at the resort hotels also mean that you get extra magic hours in the parks and can beat the crowds and queues by getting in at 8.30am rather than 9.30/10am. The hotel has a 1920's New England coastal theme and has everything you could need including restaurants, a bar, swimming pool, a fitness room and free shuttle bus to the parks if you don't fancy walking. Our room had two comfy double beds and was the perfect retreat after a busy day in the parks. Little tip - There are no hot drink facilities in the rooms but there are hot drink machines on each floor and you just pop your key card in to get a free coffee or hot chocolate. We spent our first morning in Disney in the Walk Disney Studios Park. We arrived in the park just after it opened for the Extra Magic Hours and were able to walk straight on to Crush's Coaster (there is usually a nig queue) board a turtle shell and dive into the ocean. We absolutely loved this ride and were surprised by the speed you were swirled around the East Australian Current in the dark. We were also able to walk straight onto Ratatouille by using the single rider queue. If you don't mind sitting by a stranger you can seriously cut park queuing times by riding alone. This attraction was charming and had 3D visuals and an impressive track system. You are shrunk down to the size of a rat cooking up a storm with Remy and friends before you are discovered by Chef Skinner, who chases you through the sights, sounds and smells of Gusteau's Parisian restaurant. 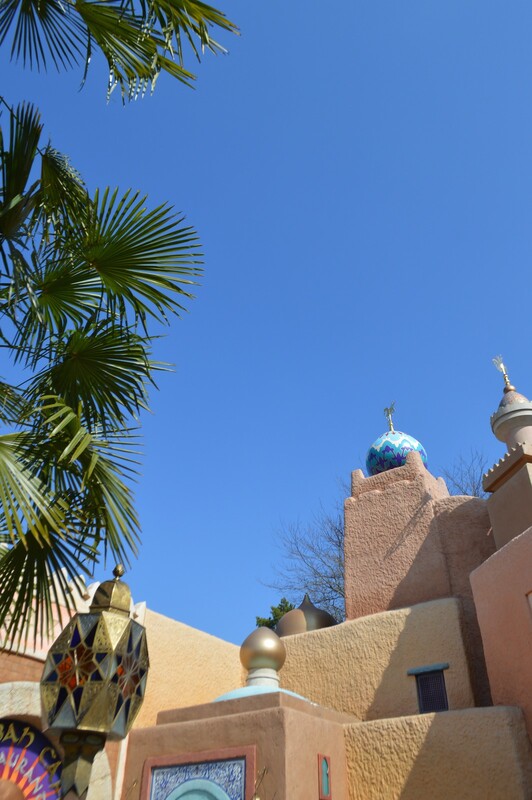 We managed to tick of lots of other rides with only minimal queue times including the terrifying Tower of Terror, Rock 'n' Roller Coaster and smaller attractions in Toontown. This park is pretty small and you can get a lot done in just one morning and afternoon. 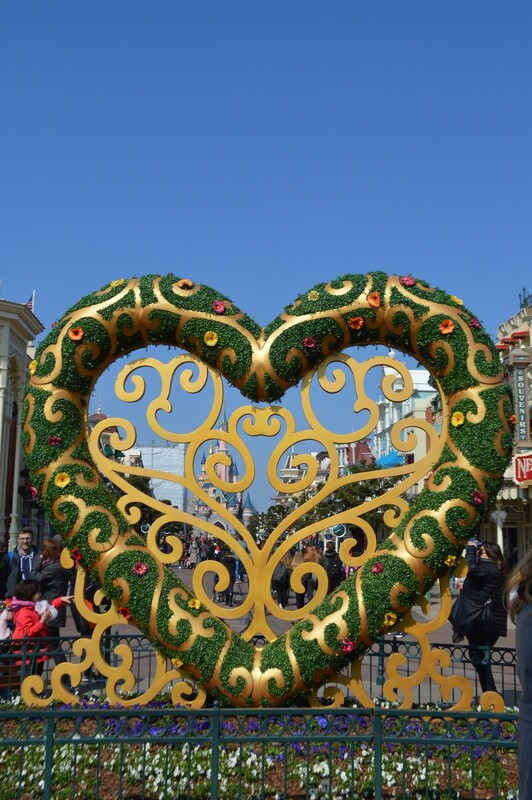 We spent the evening in the main Disneyland Park and the whole of the second day. 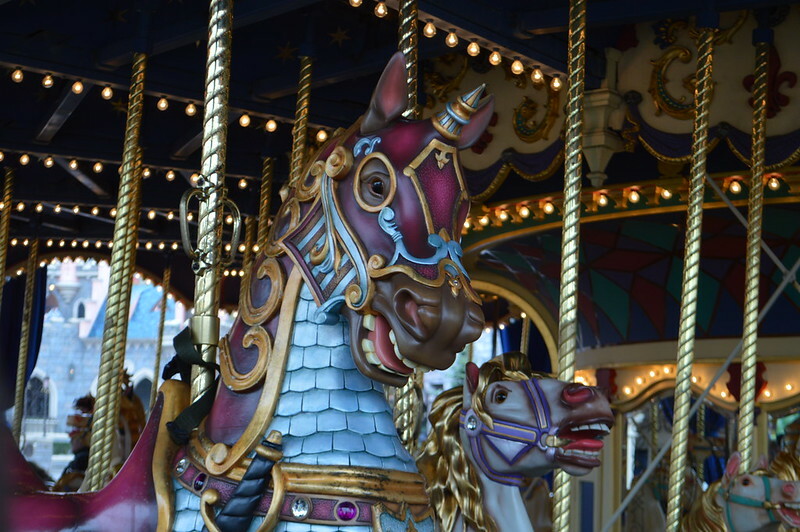 There are five incredibly detailed and distinct lands in this park filled with classic attractions and street parades. 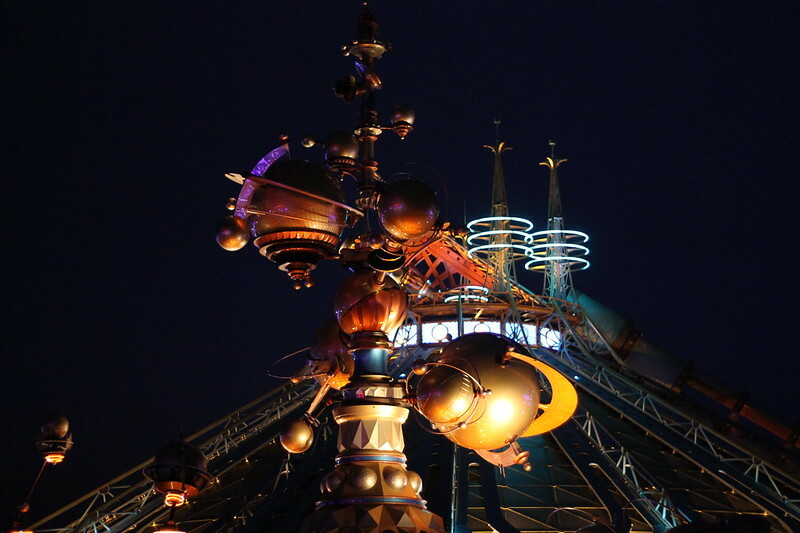 You can encounter swashbuckling pirates on Pirates of the Caribbean, zoom through outer space on Hyperspace Mountain and enjoy fireworks and light displays over Sleeping Beauty Castle. 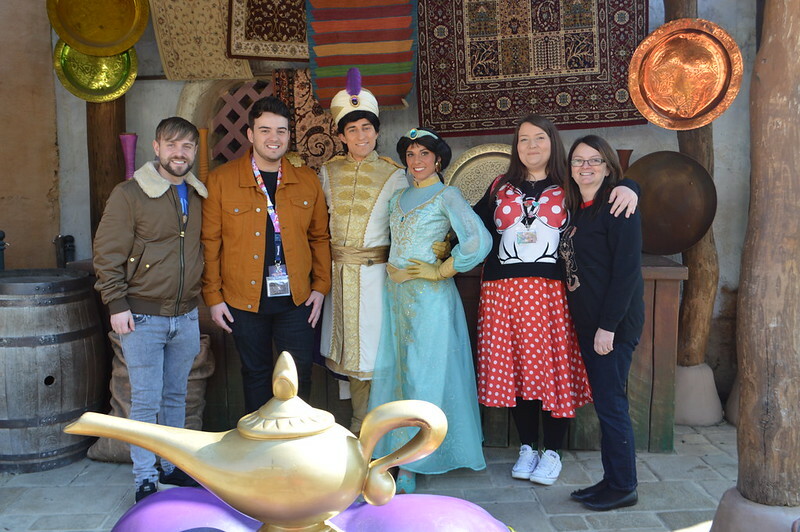 We were treated to glorious weather for the first evening in the park which meant we could explore all the different lands, take some photos and hang out with Aladdin and Jasmine in Agrabah. We decided to watch the illumination show on our second day and get on all the rides whilst the other visitors were watching the show. We were able to walk straight on to Pirates of the Caribbean (which looked great after a renovation) and Big Thunder Mountain only has a 20 minute queue. The weather on day two was utterly miserable all day with torrential downpours for long periods of time. We didn't want this to spoil our fun so we got our umbrellas out and plastic ponchos on and did all the rides in the pouring rain with the wind blowing in our faces and made the most of our time in the park. 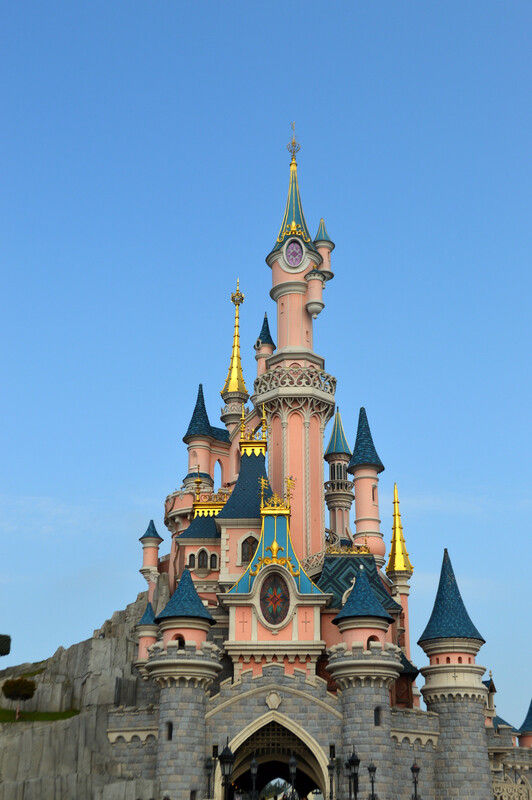 Once again we made use of the Extra Magic Hours and headed into the park at 08:30. 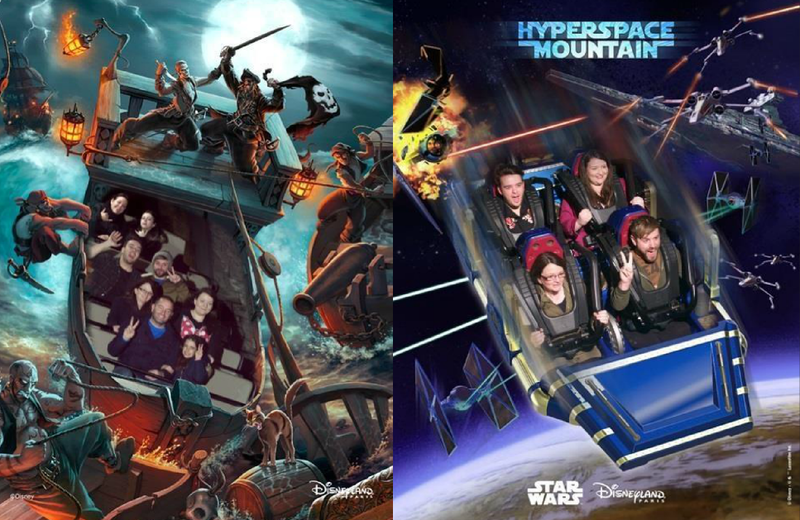 We headed straight for the rides with long wait times like Peter Pan's Flight, Hyperspace Mountain and StarTours. This meant we could take the rest of the day at a leisurely pace and dry off whilst having a hot drink and enjoying some of the tame indoor rides where we could stay dry. Mid March is a fantastic time to visit - the park wasn't too crowded as there were no school holidays and there were lots of attractions you could walk straight on to. We went on the Indiana Jones ride three times in a row and by keeping an eye on the queue times on the Disneyland app we could wait for queue times to shorten and never waited longer than 20/25 minutes for any attraction. 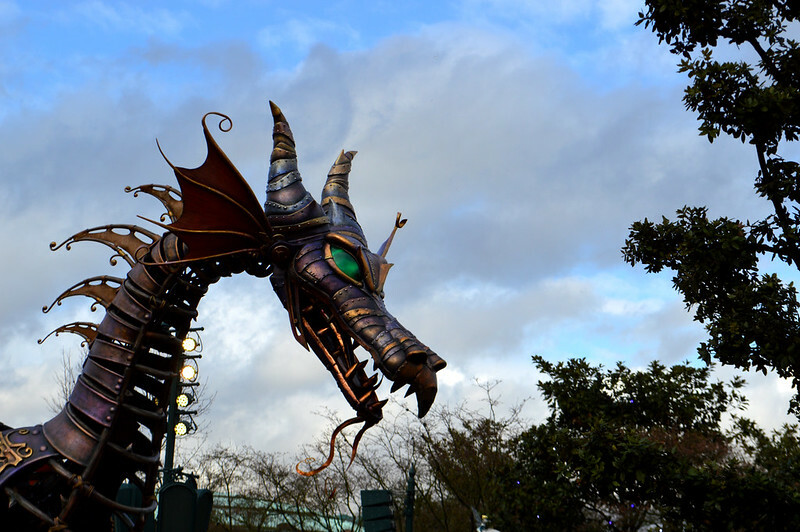 One thing not to miss is Disney Stars on Parade which takes place at 5pm everyday. The parade features colourful floats and costumes an even a fire breathing dragon. The parade lasts for about half an hour and I recommend heading to It's a Small World for a great viewing spot. Another visual spectacular to enjoy is the Illuminations show which takes place at park closing time. 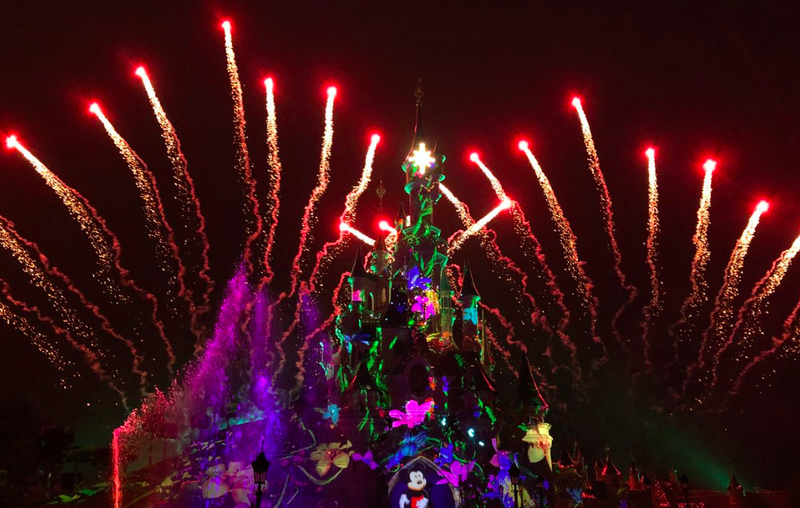 This light show blends fireworks, water, lights and fire whilst Mickey guides you on a journey through impressive projections of famous Disney tales, old and new. I loved the show but there was a bit too much live action Beauty and the Beast and Pirates of the Caribbean in it for me - some Hunchback of Notre Dame or Ratatouille would have been a natural fit for Disneyland Paris. 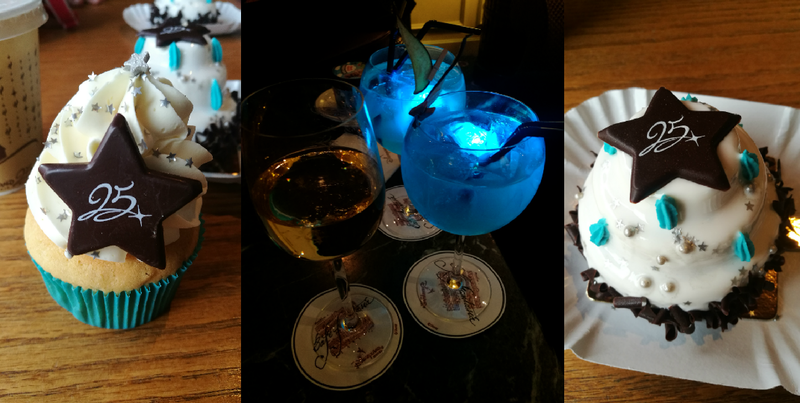 If you're visiting Disneyland Paris and want the best dining experience I recommend planning your meals like we did. Reservations open up to 60 days before your trip and character dining and the most popular restaurants get booked up quickly. If you wait until you arrive to figure out what you fancy you may be left disappointed. This guide by DLP Guide is the best for reviews and up to date menus. One of the highlights of our trip was a character breakfast at Plaza Gardens. I'm not too old to enjoy a pastry and coffee with Scrooge McDuck! There was a huge choice of continental breakfast, British favorites and sweet treats like waffles and pancakes. We were so full after breakfast we didn't eat again until 6pm that evening! Cafe Fantasia is a wonderful place to relax after a busy day in the park. It's located in the fancy Disneyland Hotel and is softly lit bar with a live pianist. Drinks here aren't cheap but the service was impeccable and staff kept us topped up with a supply of snacks and Glowtinis. If you're looking for something lighter than the typical pizza, burgers and chips on offer in the park I highly recommend the Cable Car Bake Shop and Market House Deli. They offer sandwiches and salads for around 7 euro and have some tasty 25th Anniversary cakes (photos above) The Bake shop has a really cute interior and are a great spot to look over Main Street and get shelter if there is rain. We loved the atmosphere in Captain Jack's where you can watch the boats go by from the Pirates of the Caribbean ride and they had a good wine and cocktail selection. Staff in here were lovely and really attentive and efficient. That turned in to a mammoth blog post but I hope anyone planning a trip finds it useful. Don't let being an adult put you off visiting Disneyland, my family all had a blast and we want to return next year! Wow all your photos are making me so travel envious! I can’t wait to take the children, although it will happen only in a few years time I think! Well worth a trip, they are adding new lands soon including Frozen, Marvel and Star Wars so it will be even more exciting after 2022! Oh, I love Disneyland! I went to the Paris one about 11 years ago, can't believe it was so long ago, I'm due a trip back asap! I have never been to Disneyland - or World. But it sounds like such a great holiday for people of all ages. I'll definitely consider tacking it on to the end of any trip to Paris. I love all your photos, they make me miss Disney so much. I went last Feb and stayed in Hotel Cheyenne - definitely more budget friendly and not too bad if you're there for a week or so. Any longer than I would definitely upgrade hotels. Crush Coaster is great but you're right about the queue! Both times I've been there I've queued for 90+ minutes! I would definitely think about staying off site in the future but would miss the extra hours. Can't wait for my next trip!